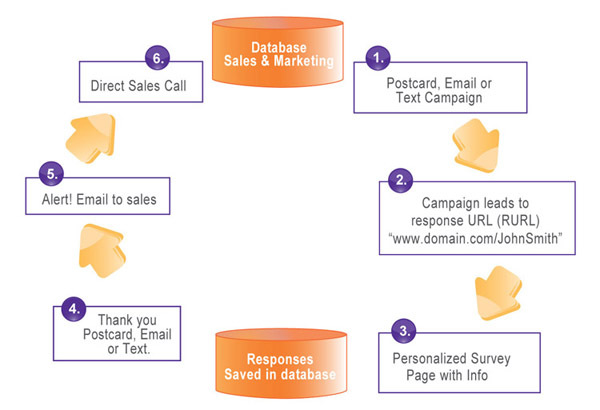 Cross Media campaigns typically involve multiple "touch points," and make use of multiple channels of communication. Our experts will choreograph your campaign to match your branding and marketing vision, and to make the most of your marketing spend. To watch an engaging and informative video about Cross Media, click here. 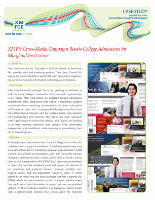 To read a case study about how Cross Media was used to boost college admissions, click on the thumbnail below.